Your patience has been admirable, but bullets will soon be back on the menu. 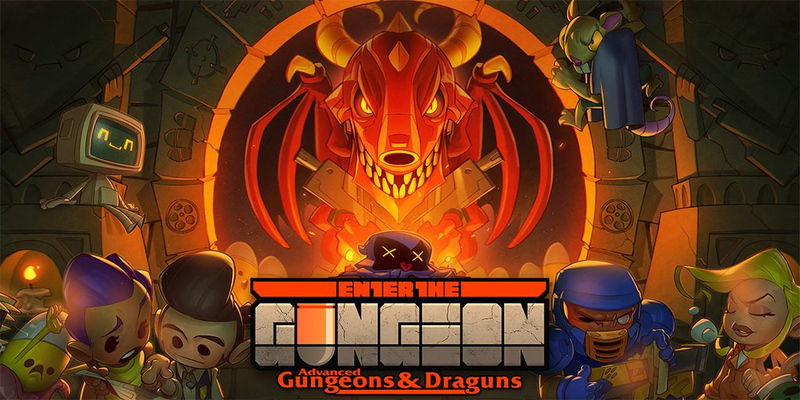 Dodge Roll Games has a new July 19 release in mind for Enter the Gungeon's free Advanced Gungeons & Draguns expansion. If all goes well, the update will hit PC, PlayStation 4, Xbox One, and Nintendo Switch on the same day. Advanced Gungeons & Draguns is essentially one big "Hey, get back in here!" update. There are "hundreds of new rooms with dozens of new weapons, items, enemies, and ammo types," along with hundreds of fresh item synergies and better drop rates. And you can fight the Resourceful Rat! If you're curious about why AG&D took longer than expected, Dodge Roll opened up about the delays a few months back. "Basically, we put too many bullets in the chamber at once," the studio said. "Our primary focus was to make the Gungeon a more generous place, while retaining options, for players who really engage with the difficulty of the game," said Dodge Roll. 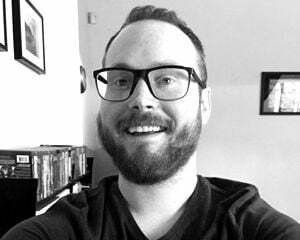 "If you tried Gungeon in the past and found it too hard, too stingy, or too slow -- this update will be the version for you. If you liked it just the way it was, don’t worry, we’ve got you covered as well."